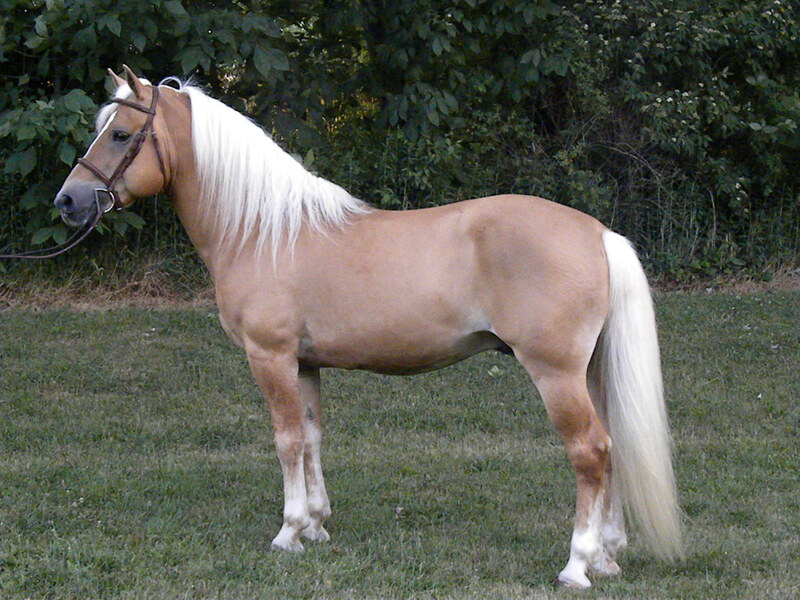 Golden Horse Farm is proud and pleased to present our Haflinger stallion, Austin TOF! Austin TOF is a Silver Classified stallion with over 130 registered foals on the ground. He has earned Star Status as a stallion with American Haflinger Registry. 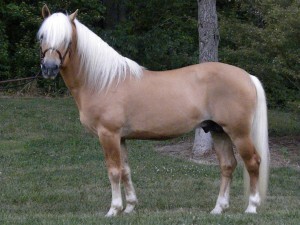 He is 59 inches tall, a beautiful coppery chestnut, with a white stripe and full, white mane and tail. 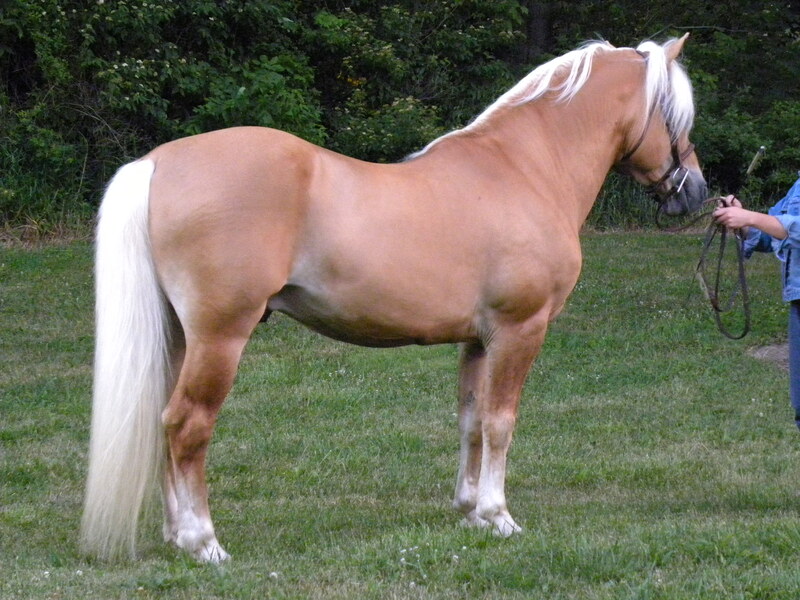 AUSTIN TOF, Haflinger Stallion, owned by Golden horse Farm, will be standing for the 2013 breeding season at Chestnut Ridge Haflinger Farm in Danville, OH. For more info www.chestnutridgehaflingers.com!